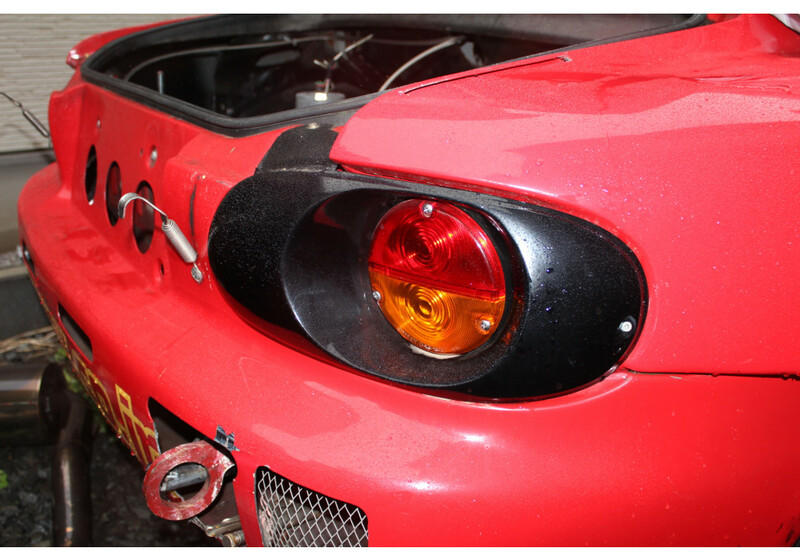 The GV Do-It-Yourself Nostalgic Tail Lights for the NB (1998-2005) Miata/MX-5 are the solution to the now discontinued Mazda Porter Tail Lights (that came with the original Garage Vary Tail Lights Kit). It requires some wiring and assembly, but it’s nothing too difficult that a non-mechanic can do by itself. The kit keeps the same exterior look as the original kit, but requires some DIY work to install it. Instructions are available here (NA shown, but same for NB). 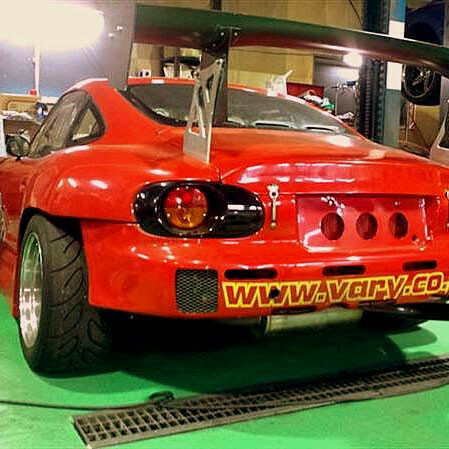 Garage Vary said you will need some modification on the chassis when you install their tail light covers. 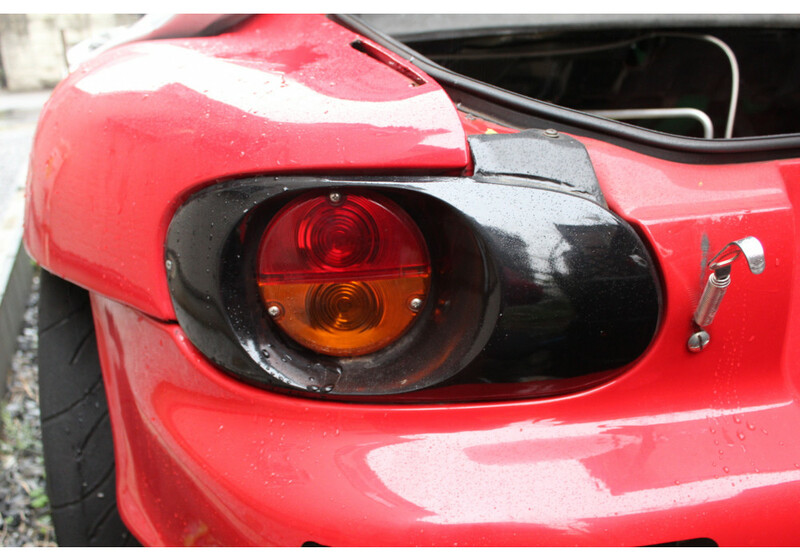 The part that is normally being covered by sponge tapes will become a hole after you exchange the tail lights. Some waterproof work will be required there. Before painting, please make sure the product fits the car properly. 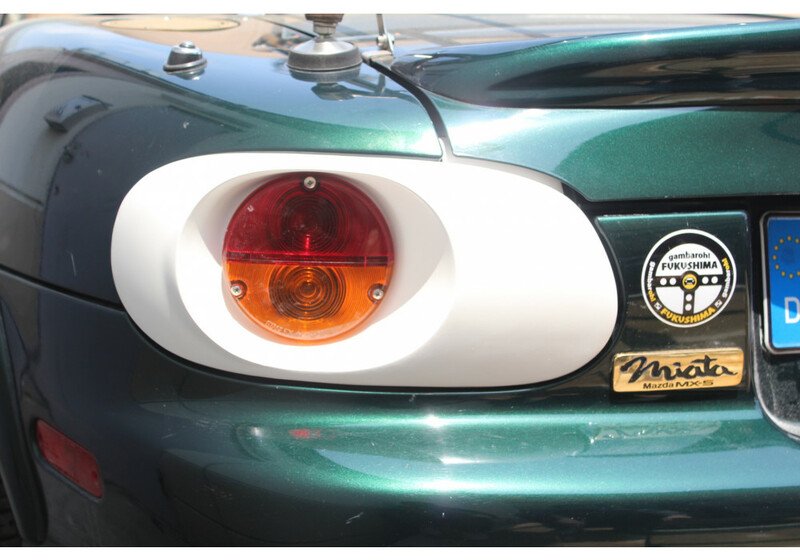 Garage Vary DIY Tail Lights should be ordered at REV9 Autosport https://rev9autosport.com/garage-vary-diy-tail-lights-3042.html as they provide the best service and speed we've seen so far!